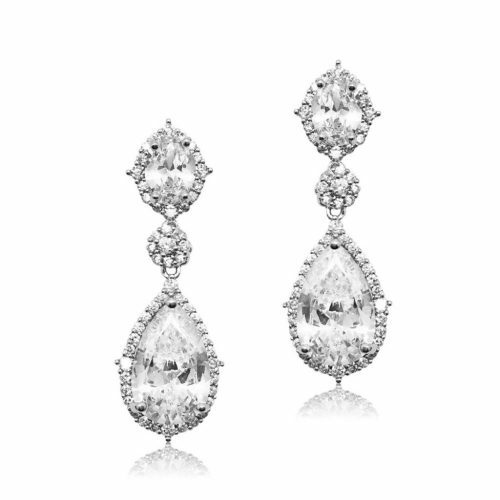 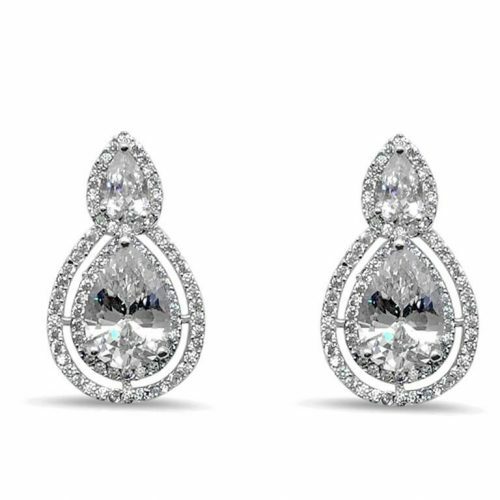 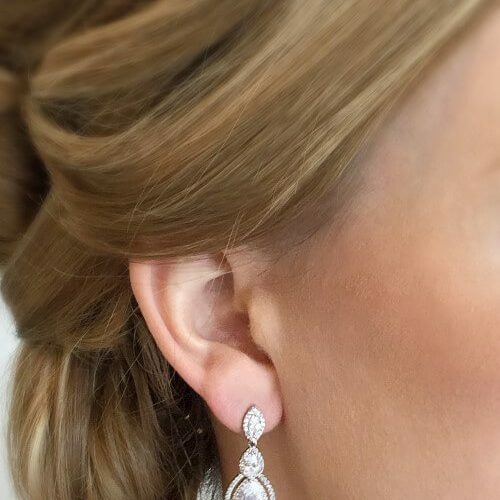 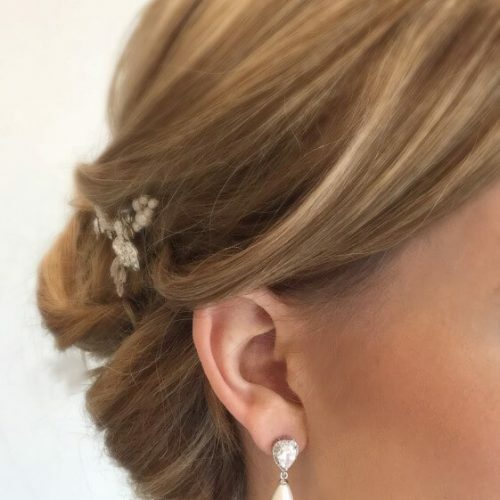 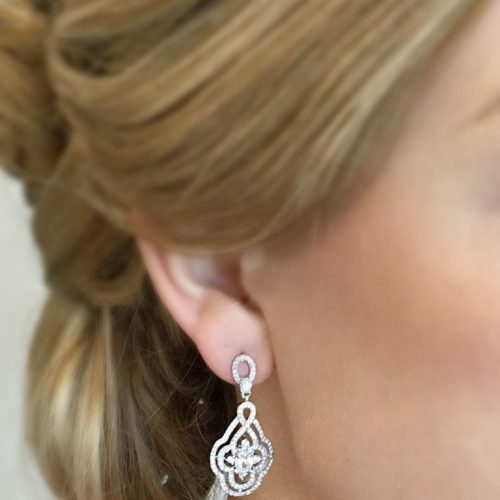 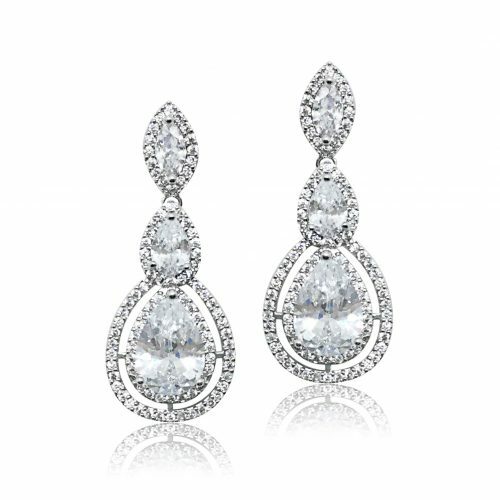 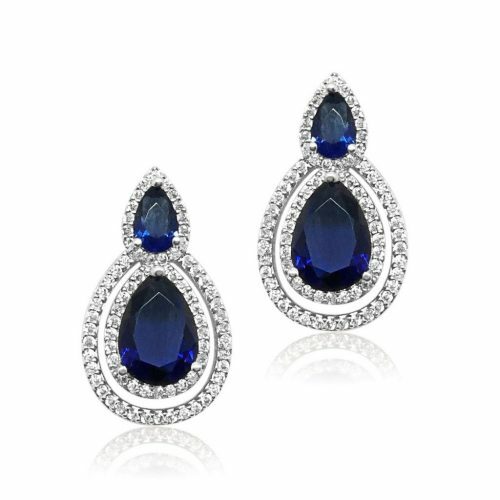 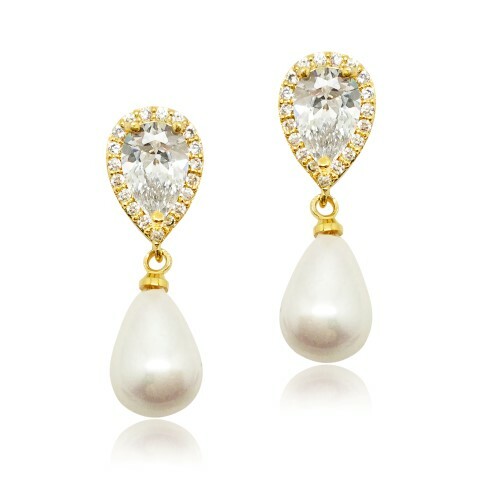 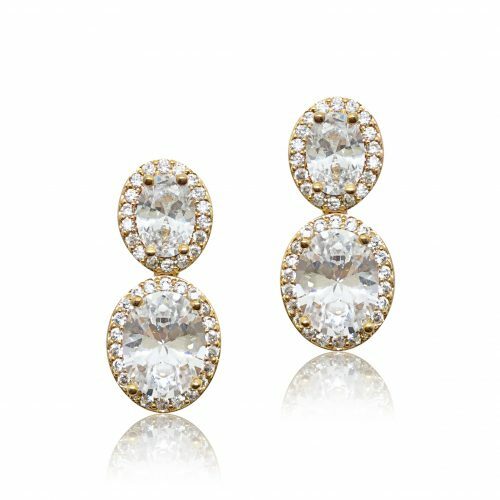 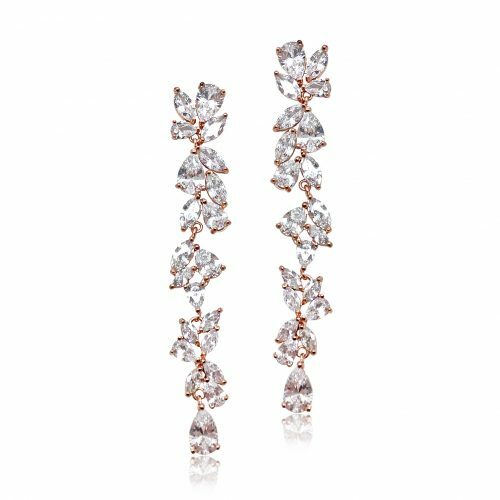 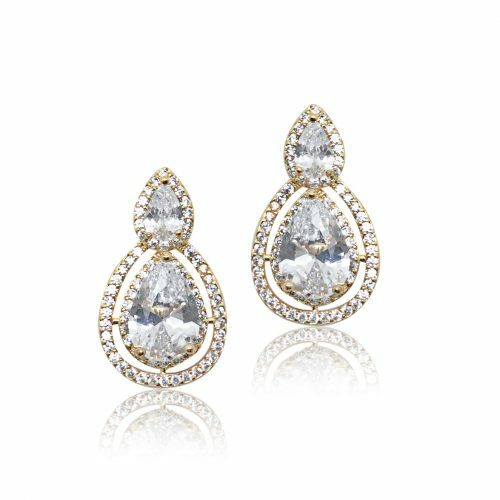 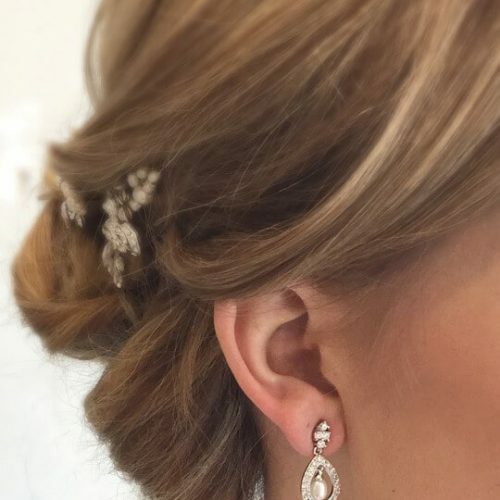 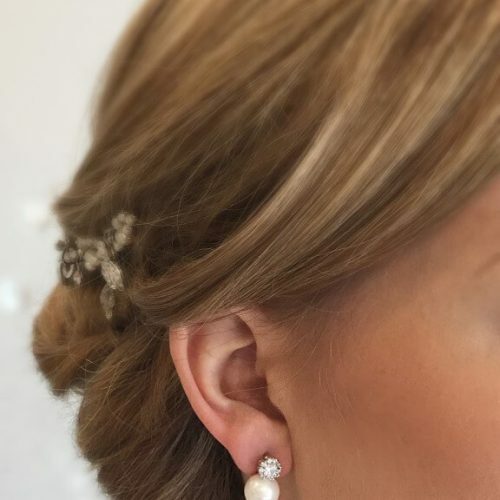 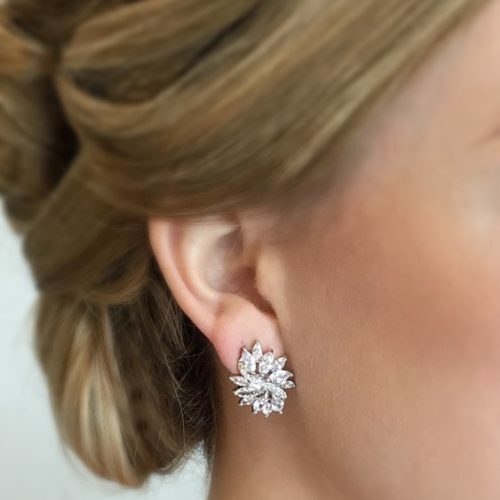 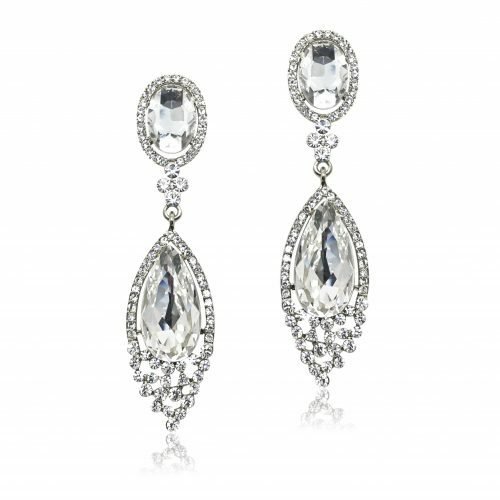 Having trouble choosing the perfect bridal earring? 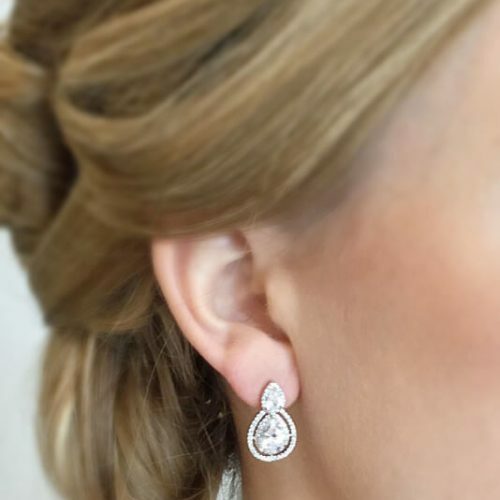 You wouldn't be the first to get stuck deciding on her wedding earring to bring the look together. 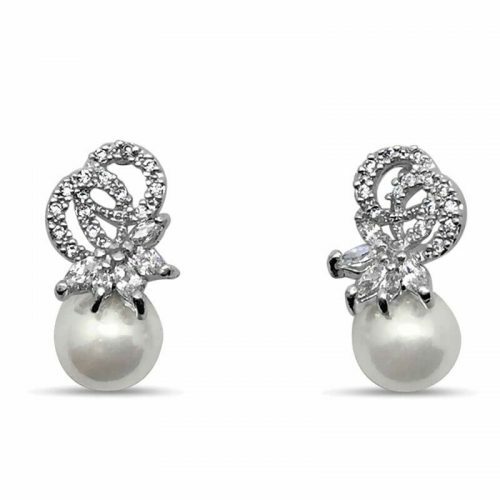 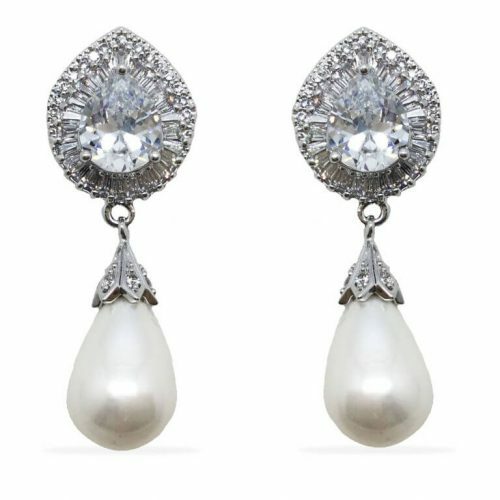 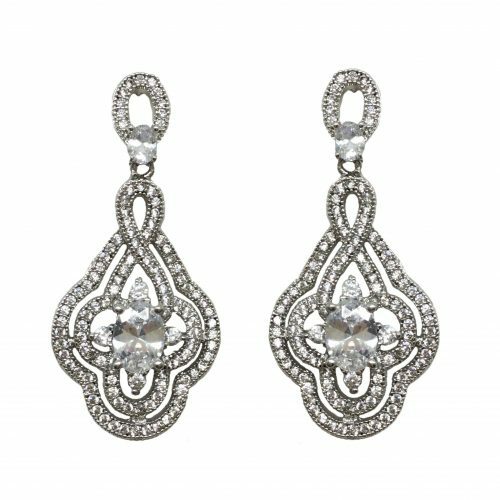 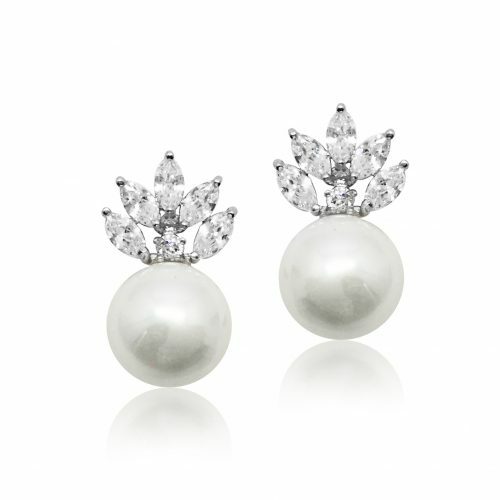 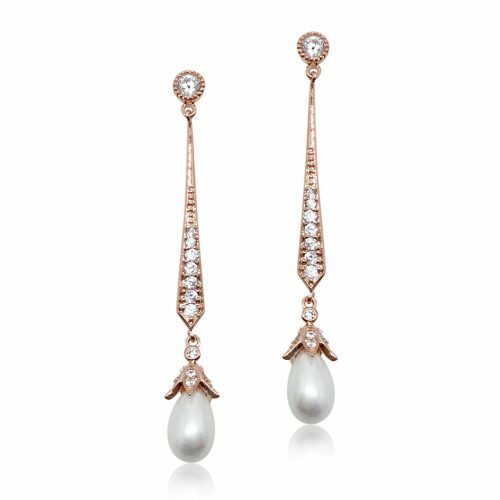 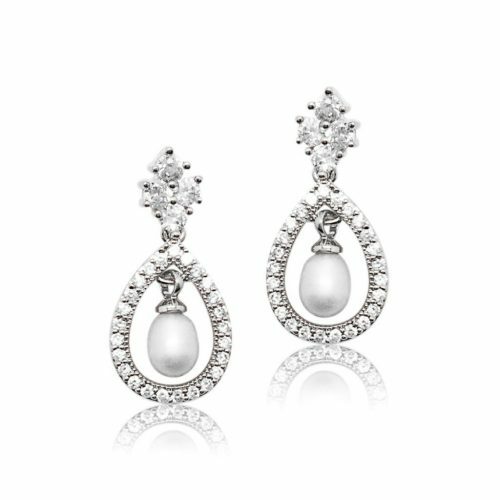 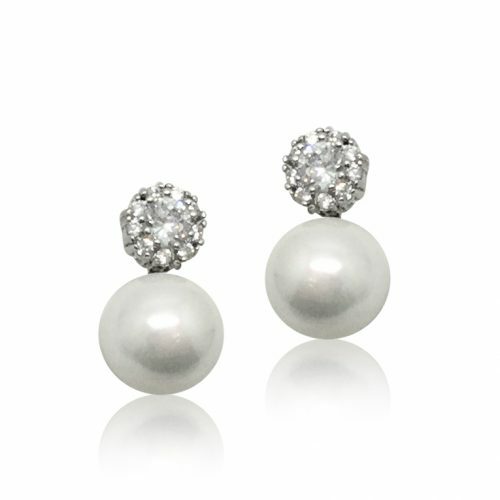 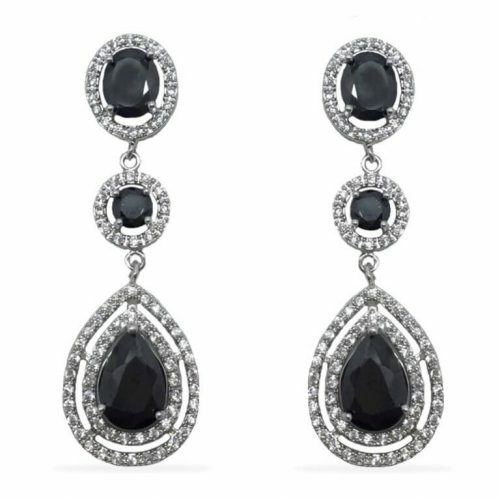 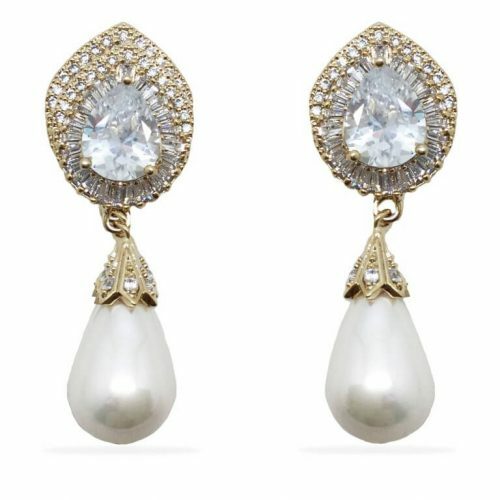 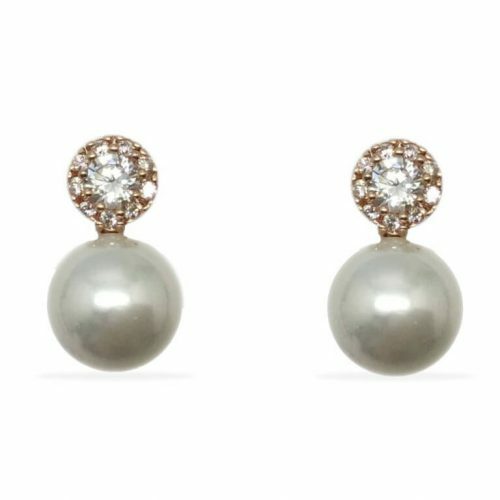 We have you covered with everything from crystal to pearl bridal earrings, stud earrings to small and large drop bridal earrings. 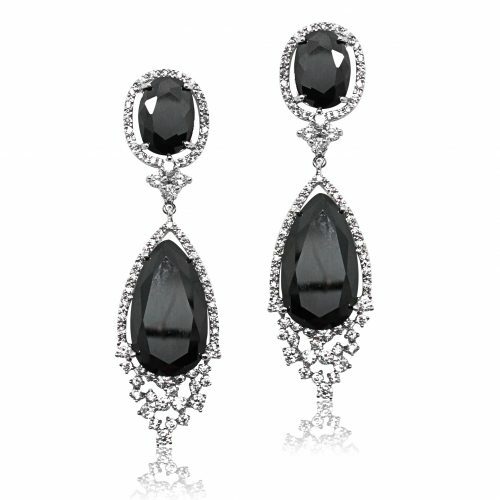 I have also introduced a range for the non bride who likes her earrings a bit more eclectic. 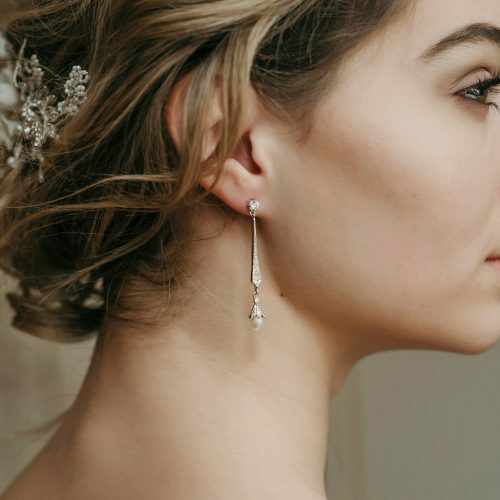 The only problem with our bridal earring range is there is too many options. 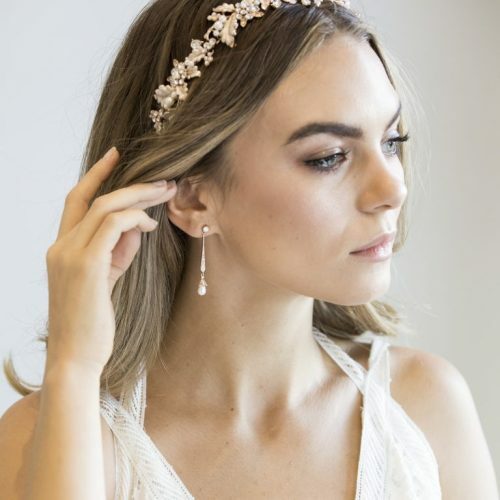 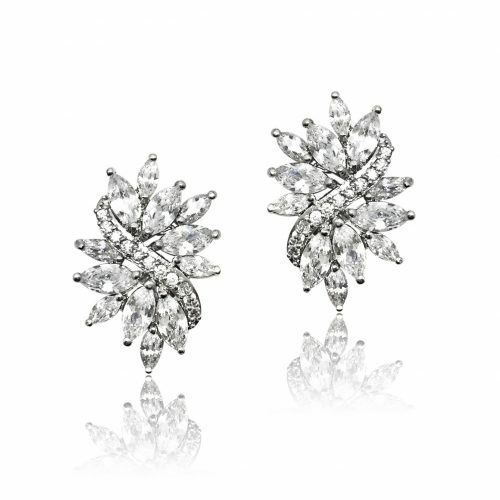 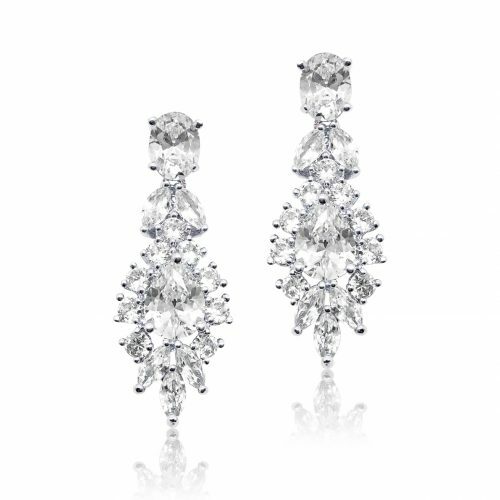 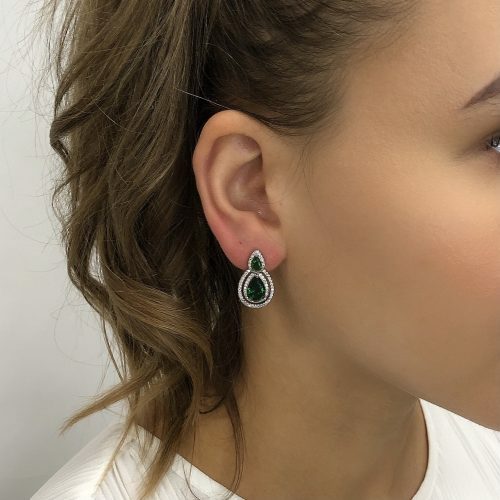 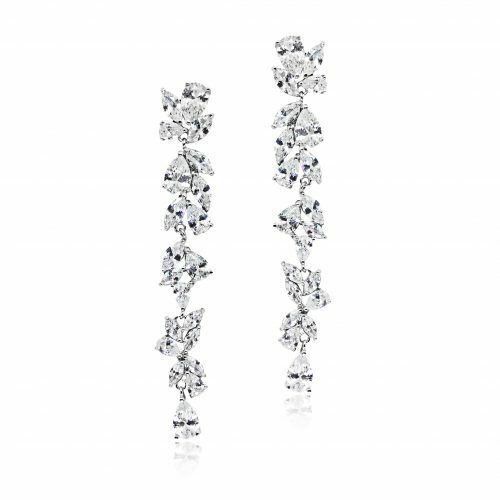 Touch, try and admire the full bridal collection in our Melbourne boutique or look below for our online bridal earrings.